The Turf Growers Association and BALI have both responded to concerns about the impact of extreme weather throughout the year on the availability of landscaping materials. The TGA points to 2018 as being a year of extremes, starting with the “Beast from the East” which hit the UK in early March and then a prolonged cold and wet period for the remainder of March and early April, the UK then headed into a record-breaking hot summer-the average temperature beating that of 1976. All agricultural industries battled the unusual weather and throughout the UK yields were diminished, its says. 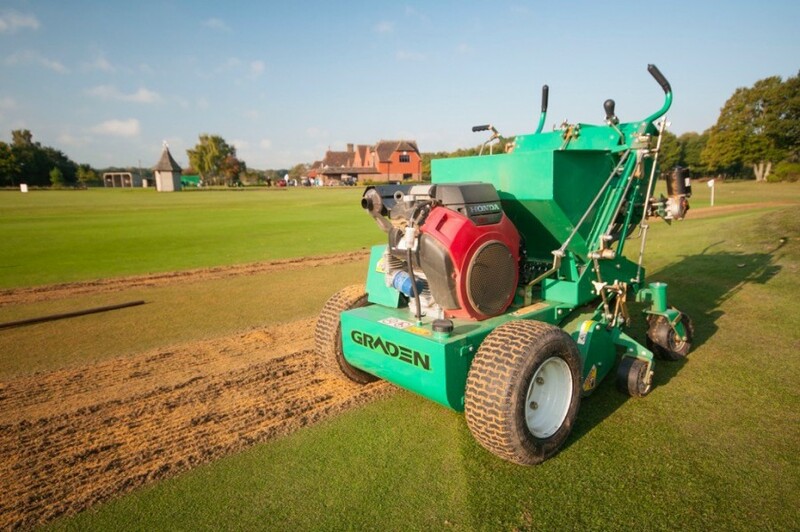 The turf industry also faced similar pressures from the year’s weather; the difficult growing conditions and the increase in demand has caused a winter shortage of turf. 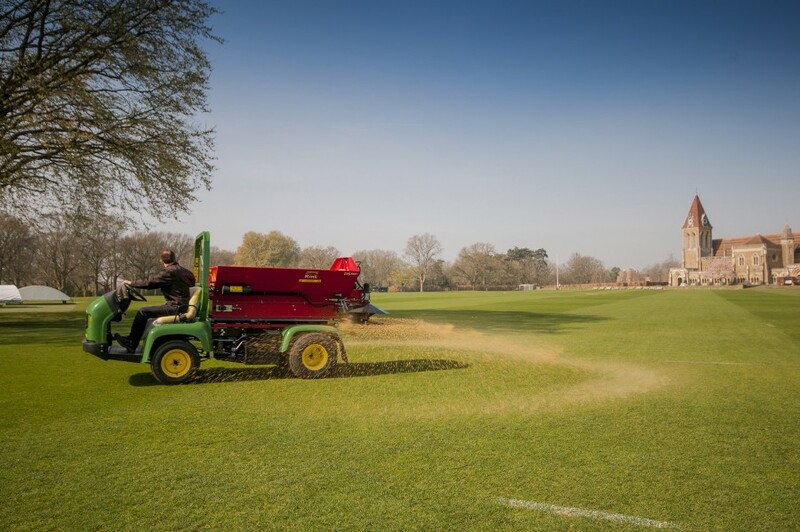 Looking forward and assuming that this year will not see a repeat of last year’s weather conditions, the TGA maintains that British turf growers will be in a position to get back to some normality and begin to work on a slow but sure recovery. 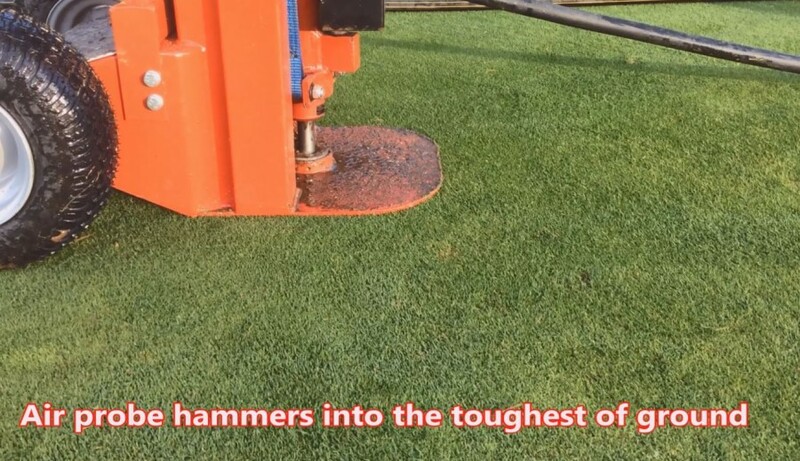 Meanwhile, BALI has recently been contacted by members concerning turf availability and have received reports of suppliers struggling to provide enough product for the needs of the industry. Research by BALI has also revealed this is currently a widespread issue and has resulted in restricted supplies to several contractors. The UK’s climate is changing. Within the cycles of seasonal weather we are increasingly seeing extremes of heat, cold, rain and sun throughout the year. Whereas these extremes have previously led to minor disruptions which could be absorbed by either suppliers or contractors, the frequency of these episodes is increasingly affecting a greater proportion of the industry. It is testament to the flexibility, professionalism and ingenuity of the industry that some of the issues have taken so long to surface and cause an issue. 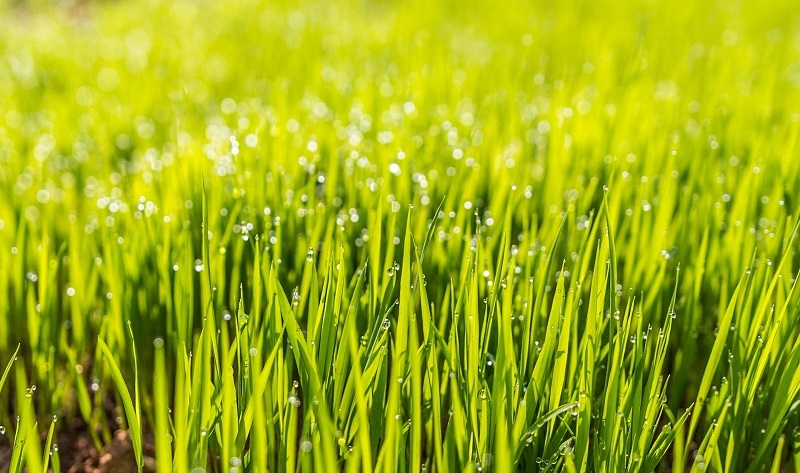 Like all living products, turf is grown on a cycle of production. The length of this varies between suppliers from less than 12 months to 2 years depending on composition of species, substrate and weather. The prevailing weather throughout the UK for large parts of the past 2 years (i.e. the most recent growing cycle) has, at some point, been drier than usual, hotter than usual, colder than usual or wetter than usual – depending on the geographic location of the grower. 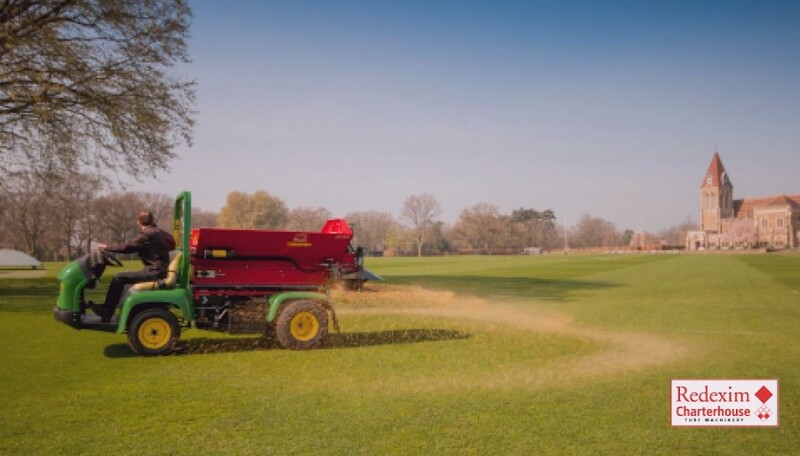 Whilst periods of warmer, wetter, drier or sunnier weather is not unusual, the cumulative effects of several extreme weather events over an entire growing season has started to affect output of turf. 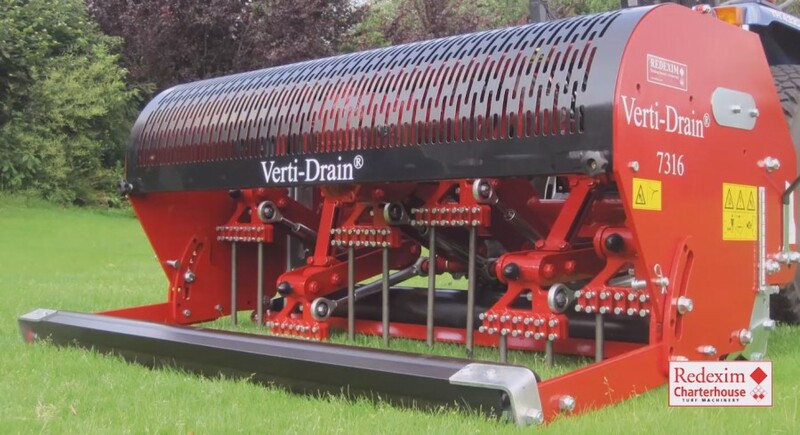 Due to the weather, root establishment has been poorer, which means the rolls of turf cannot be lifted as easily or quickly by machinery. When root establishment is poor - as has been the case recently - the soil falls from the roots of turf lifted, meaning the useable amount of turf is significantly lower than normal. Some growers have reported losing 1 roll of turf for every 5 lifted - far higher than would be expected normally.